It's been a couple of weeks since ten songs took to the 600 Metrov stage in Minsk to compete to represent Belarus in the Eurovision Song Contest. 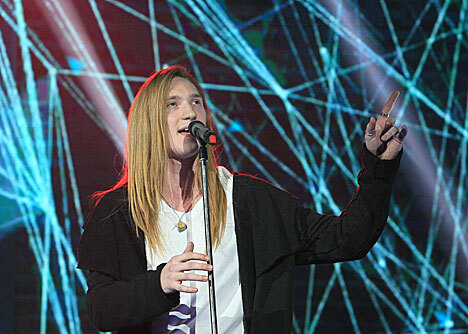 The winner, selected wholly by a public televote, was Belarusian-Russian singer Alexander Ivanov (aka IVAN) with the song Help You Fly. In a contest that's usually resplendent with earnest love ballads and fluffy pop fodder, the presence of some catchy soft rock is a plus. Help You Fly (formerly titled How to Fly ) has some songwriting pedigree behind it. Composed by both celebrated Russian producer Viktor Drobych (Buranovskiye Babushki's Party For Everybody) and American songwriter Mary Susan Applegate (Jennifer Rush's Power of Love), the song is an instant earworm and consequently makes for a memorable three minutes. What is somewhat more forgettable is IVAN's stage presence and rigid performance technique. 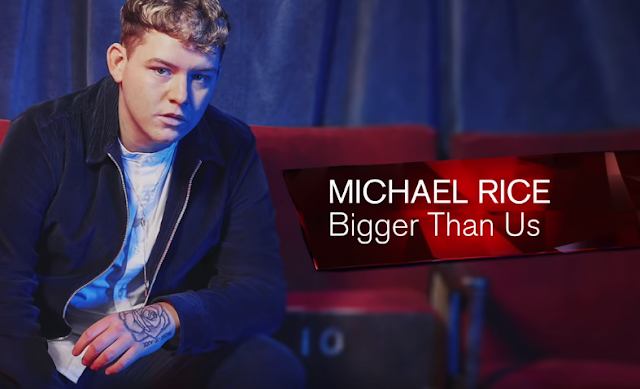 Although a young singer, his background is in heavy metal and rock, but his national final rendition brought none of the drama or showmanship of those genres to the table. Imagine the difference if Jon Bon Jovi or Chad Kroeger had got a hold of Help You Fly : pure rock theatre without the need for too many lighting tricks and trappings. However, performing in a small television studio compared to the vastness of the Eurovision stage is worlds apart. IVAN has time now to fine tune the entire Belarusian package for Stockholm. There's a lot of work to do, but in the event that there's an improvement in the vocals and a rethink in the styling and the visuals, Help You Fly could easily wing it through to the Final.